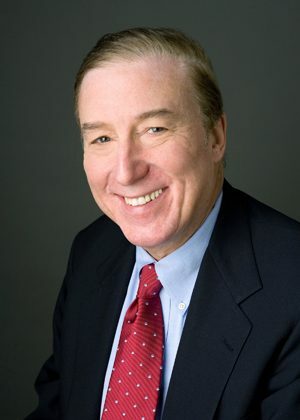 March 14, 2019 — WELLESLEY, Mass.–(BUSINESS WIRE)–Greg Miller, CPA, CEO, Portfolio Manager and Co-Founder of Wellesley Asset Management, Inc., has been ranked #1 in Massachusetts for the fifth consecutive year on Barron’s list of America’s Top 1,200 Financial Advisors. Featured in the March 14, 2019 edition of The Wall Street Journal, the Top 1,200 ranking is Barron’s most comprehensive list of advisors which is published annually. this is a testament to our convertible bond investing strategy with the goal of principal protection, while at the same time, outperforming equities and fixed income over complete market cycles..